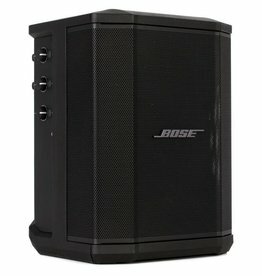 Use the extremely lightweight, MPA40BT to stream songs from your Bluetooth-enabled iOS device, or to get your message across on the playing field. 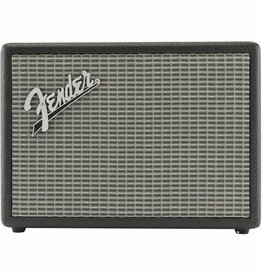 The Newport Bluetooth Speaker makes it easy to bring Fender’s classic stage-ready style, performance and sound everywhere you go. 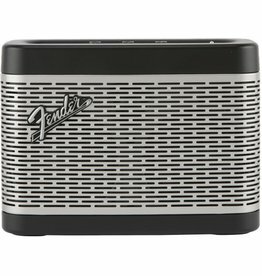 Designed in Southern California, with a look inspired by our classic amplifiers, the Monterey brings Fender’s famously clear sound to streaming music. 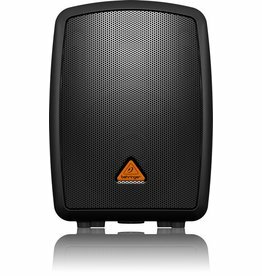 It’s a Bluetooth speaker, a PA system and just what you need to turn up the fun at parties, outdoor get-togethers and all those times that deserve better sound.